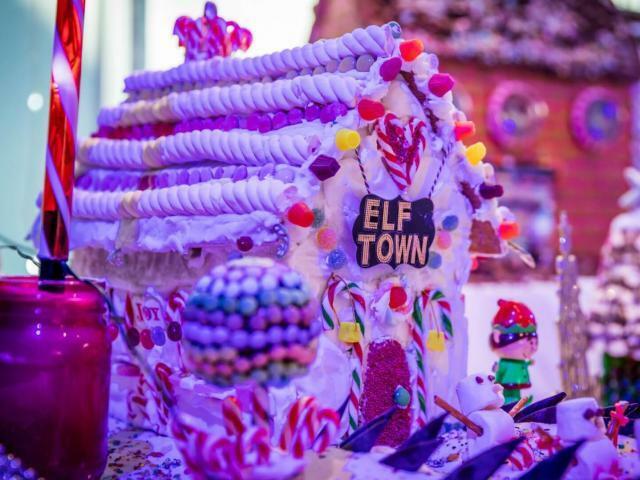 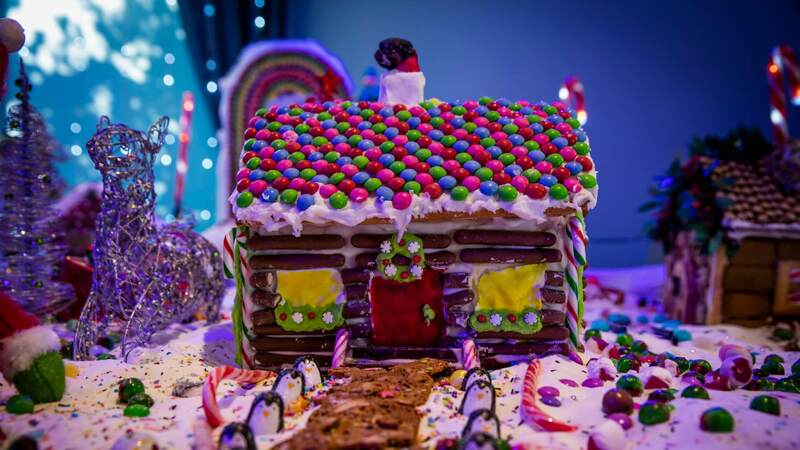 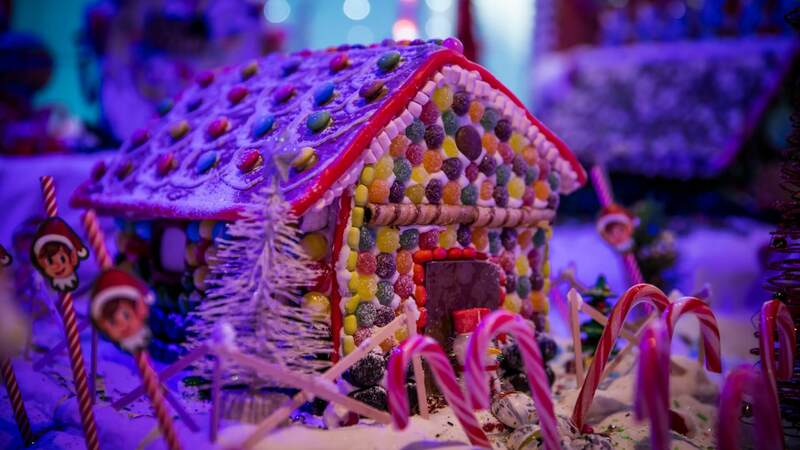 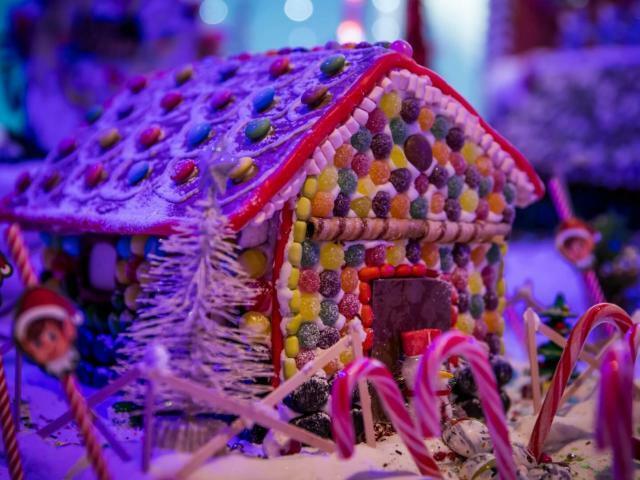 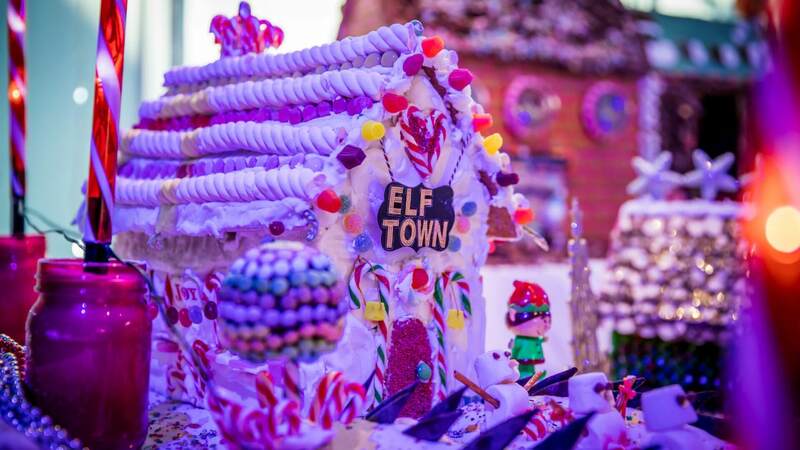 Sandymount Hotel's magical Gingerbread Village is created by the hotel's amazing team of chefs, led by Head Chef Shane Doherty. 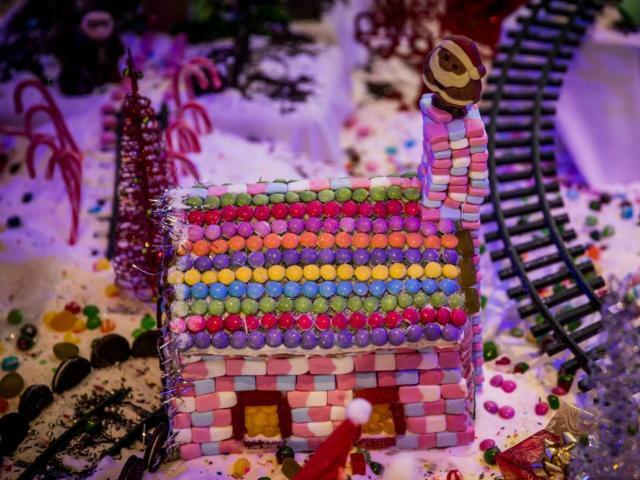 The Gingerbread Village tradition at Sandymount Hotel is unique and will be on display in the hotel's reception area during the month of December. 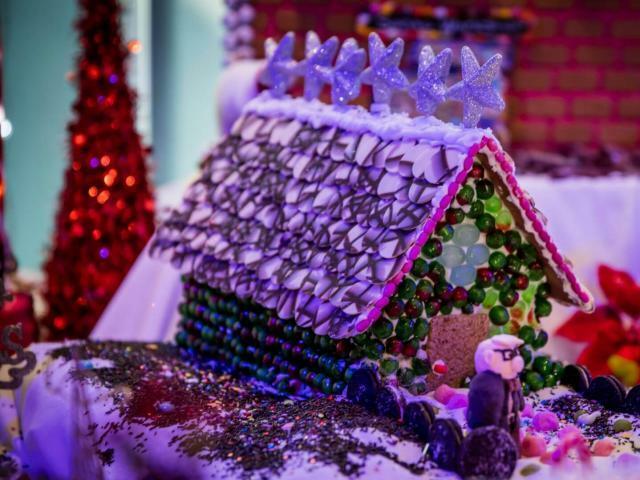 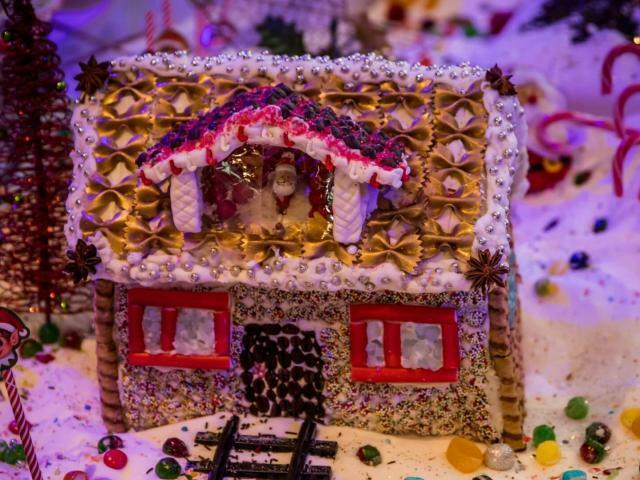 Each department within the hotel is given a Gingerbread House to decorate. 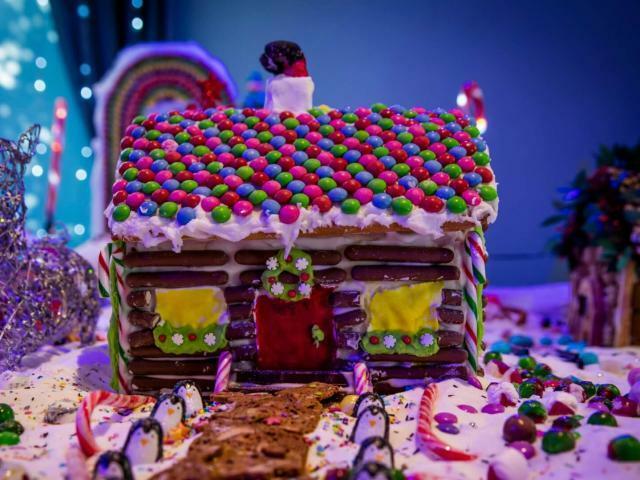 The reservations, revenue, marketing, sales, accommodation, events, food and beverage and front desk teams all take a house each and design it together. 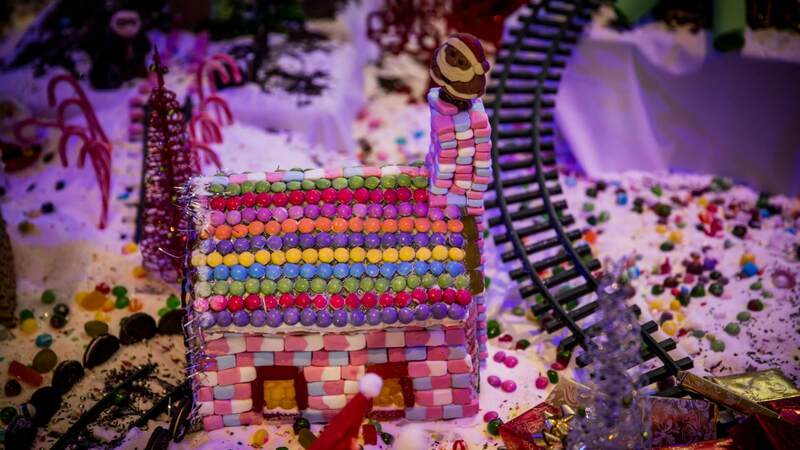 The Gingerbread Village is the combined efforts of the entire team at the Hotel, it's completion creates an air of excitement amongst guests that runs throughout the festive season. 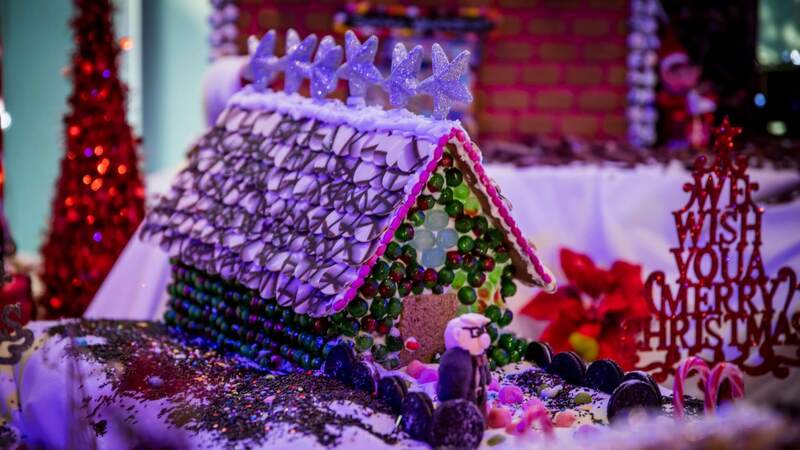 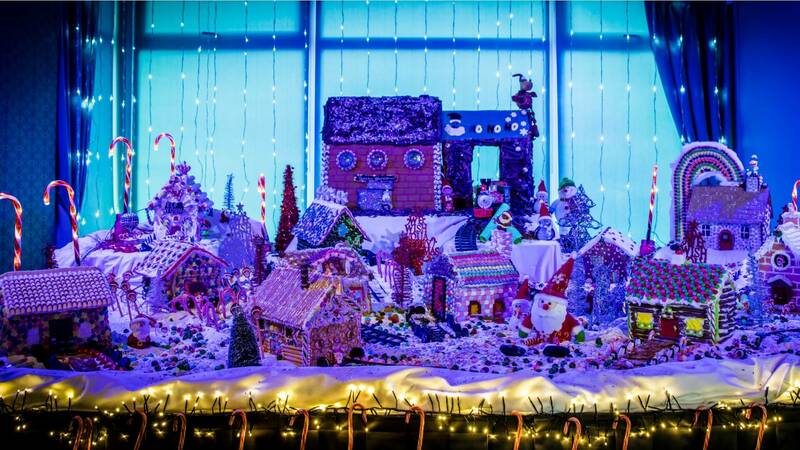 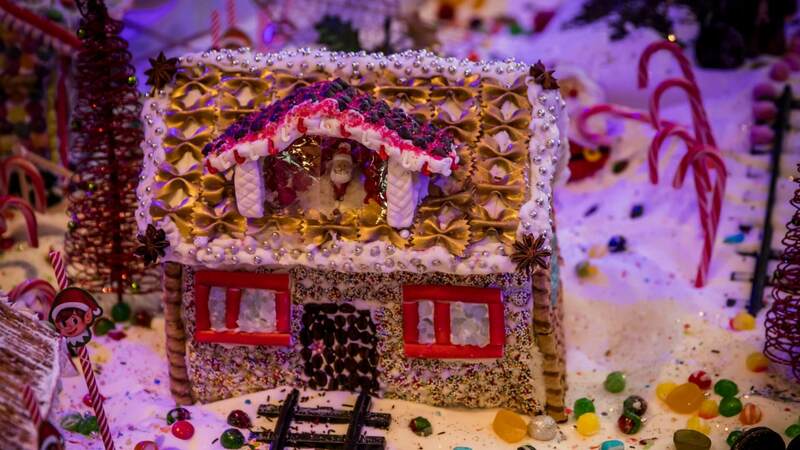 Guess how many kilos of sigar have been used to make the entire Gingerbread Village. 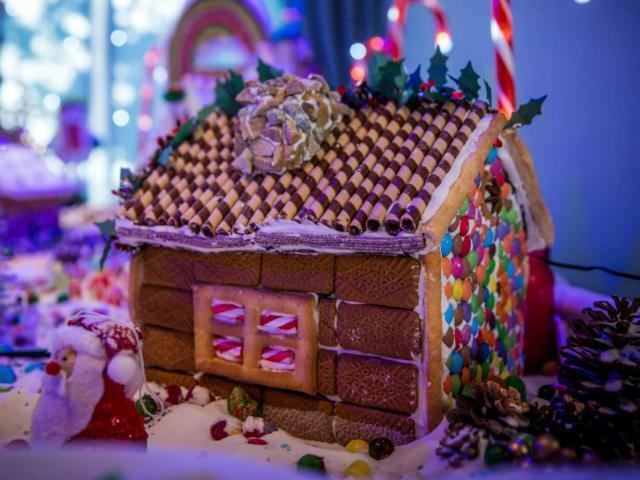 The lucky winner will receive a complimentary overnight stay in the hotel with breakfast the following morning. 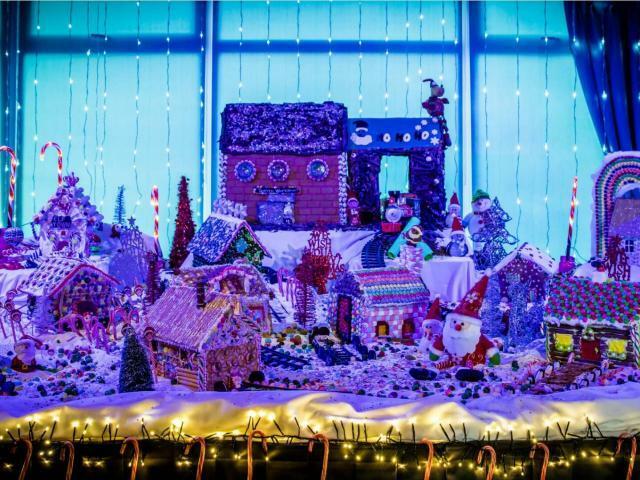 Guests and visitors are invited to make a donation at their own discretion when entering the competition, with all proceeds raised going to St Vincent de Paul, just in time for Christmas. 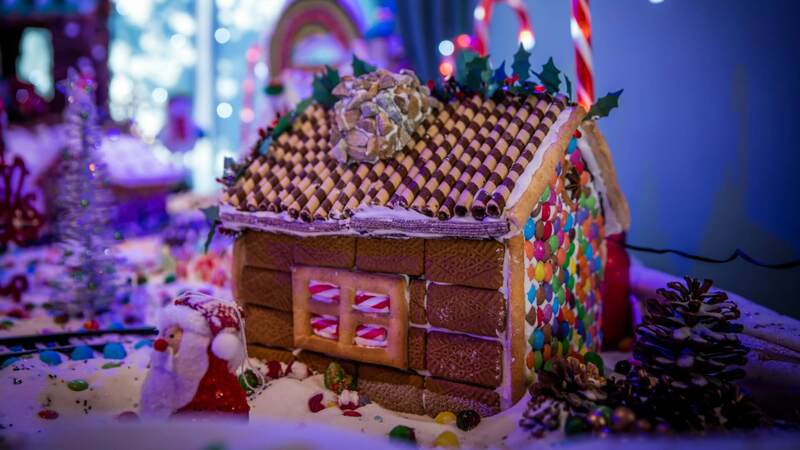 The 2018 Sandymount Hotel Gingerbread Cillage will be live from Saturday 1st December.